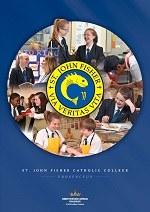 I am pleased to give my backing to the Summer Timetable that has been proposed for the parishes of your Deanery for the weeks of the school summer holidays. The Staffordshire Young Enterprise Fair is on Saturday, 10th March at the World of Wedgwood. 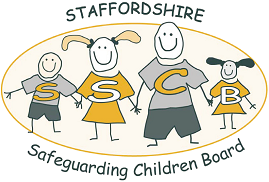 My purpose in writing is to inform you of the Be Activities Wise campaign that will run during the summer months of 2017 that has been developed through the Staffordshire and Stoke-on-Trent Safeguarding Children Boards.